Canadian Street Wear Brand, made with love in California, USA. 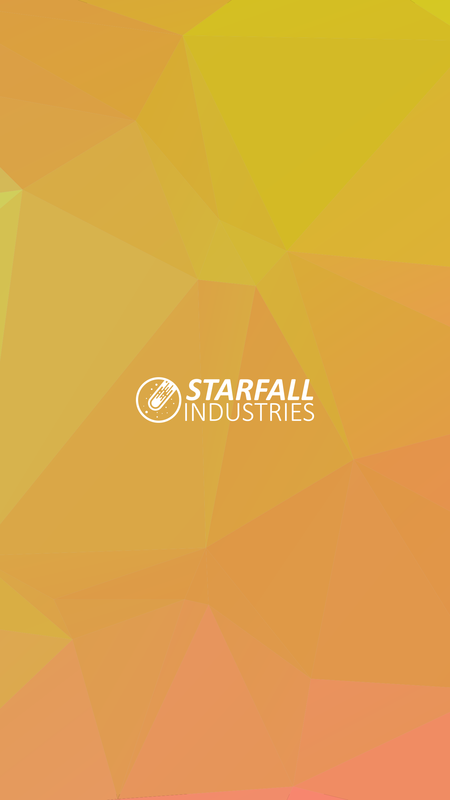 Founded in 2017, Starfall Industries is a Canadian based and clothing brand, featuring fresh and never seen before graphics. We put value in creating such fresh, new and excitingly designed apparel. We strive to bring top quality clothing to those looking for something unique. Something to call their own. Bryan Desrosiers is the Marketing Director at Split An Atom. Bryan has designed graphics since he was a child, and has designed professionally since his teens. His years of experience have brought a mature, and refined style to his work, whilst remaining uncompromising in his commitment to quality. Providing help and encouragement, Hammy Havoc, CEO of Split An Atom, brings his experience with streetwear clothing brands and technology to the table. Hammy and Bryan are step-cousins, beginning a very close friendship from the start over a decade ago, working together on a diverse range of projects for numerous clients.